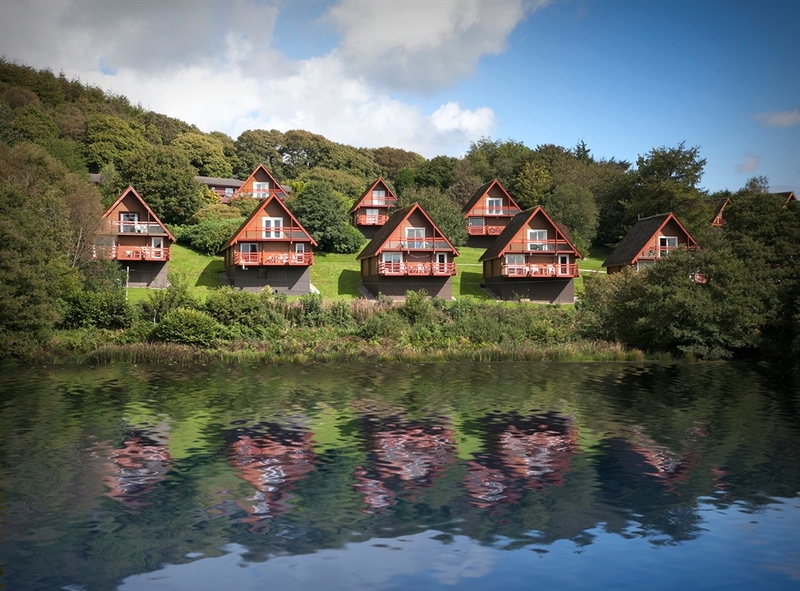 Comfortable, cosy & quiet pet friendly holiday lodge located minutes from picturesque Sandyhills Bay. 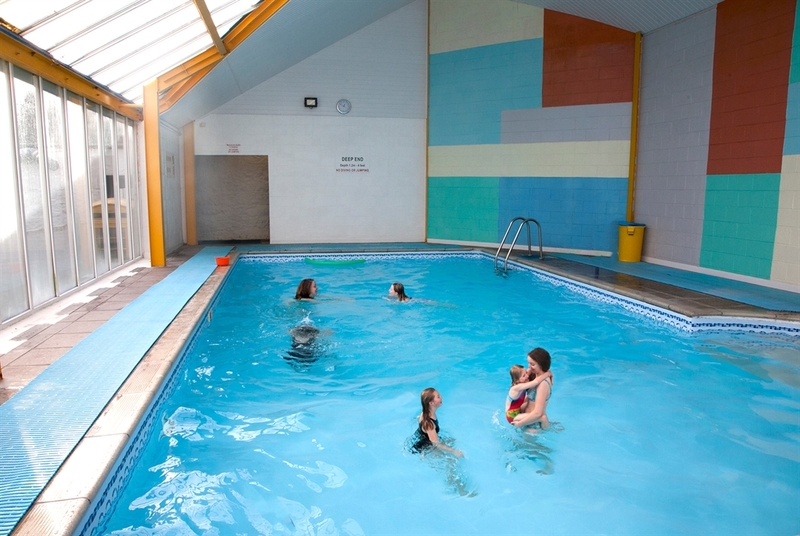 Includes access to on-site indoor heated pool & sauna and is a stone’s throw from the pet friendly Barend Bar & Restaurant. This two-storey wooden self catering holiday lodge has three bedrooms, a large open plan living dining area with separate kitchen and bathroom with two balconies with furniture. The large and comfortable living and dining area is fully equipped for 8 people with a dining table and sofas, Sky TV (available at a cost) and DVD player. A well-equipped, newly fitted kitchen with a gas hob and electric oven, fridge-freezer, dishwasher, microwave, kettle and toaster. A full range of cooking utensils, crockery, glassware and cutlery is provided. For special occasions, high quality Denby crockery and glassware are available from Reception on request. A large balcony with furniture is accessed through doors in the living area and gives a view of the loch and forest. A large room with 4 single beds and patio doors leading to the balcony giving views of Dalbeattie Forest and Barend Loch.